I often make A5 size hand outs for my students. I would like the A5 page to be directly compiled to have a copy of the original A5 page on one A4 page. Up till now my solution has been to make a second document handling the copying with the pdfpages package. Could this be automatized to yield two similar A5 pages on a A4 page upon one compilation? The document will always fit one A5 page. 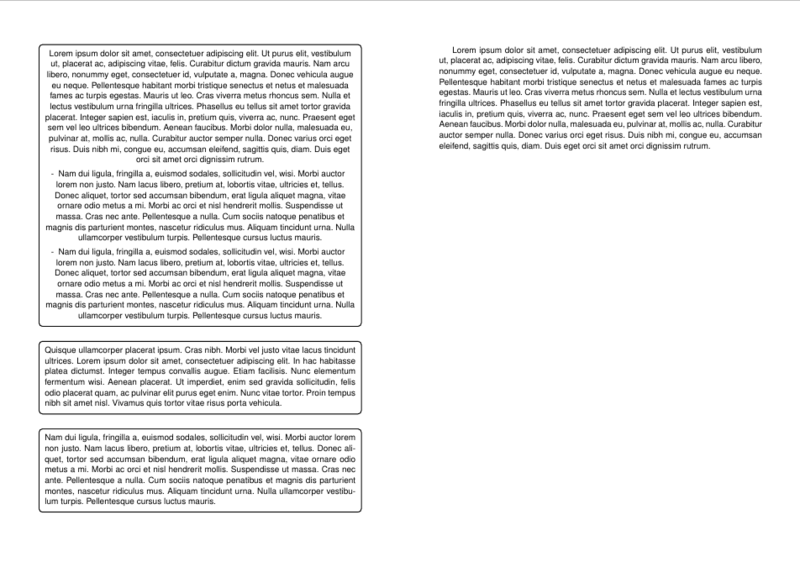 The following uses, as also suggested by DG', the pgfpages package to do the 1x2 A5 on A4 layout, but automatically duplicates the content of each A5 page at shipout time, so that you end up with two identical A5 copies on each A4 page. It also works with multi-page documents. UPDATE: Added code to duplicate the page. But you should use @Daniels solution as it is much more versatile. Not the answer you're looking for? Browse other questions tagged pdfpages paper-size printing or ask your own question. 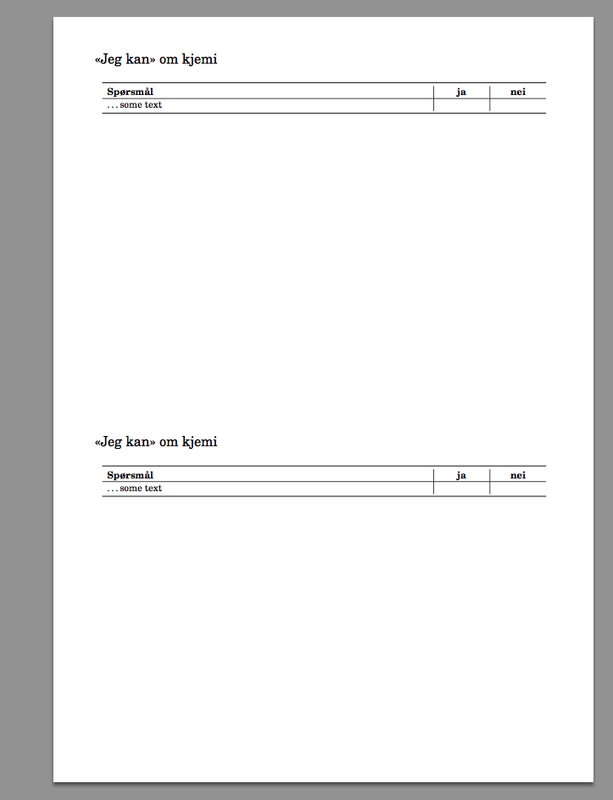 Is there any recommended package for converting A4 size PDF page into A3 size page?